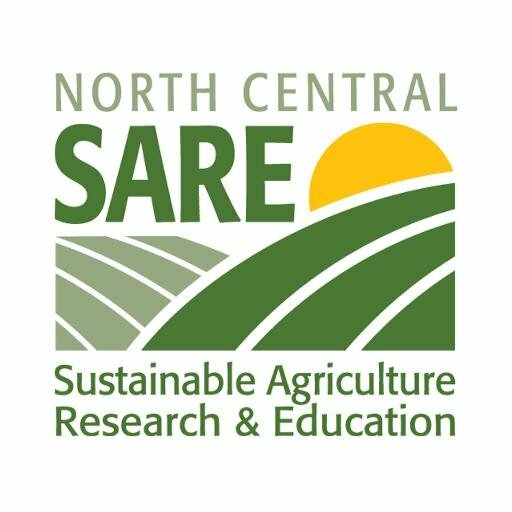 The SARE program provides 6 categories of competitive grants to support work in sustainable agriculture. Educators are strongly encouraged to let innovative farmers know about the SARE Farmer-Rancher Grants. Download a 2-page Handout about Farmer-Rancher Grants. For more information contact Diane Mayerfeld. sustainable commercial hops production in Wisconsin. A searchable database of all SARE-funded projects is on the web at http://www.sare.org/projects/index.htm. You can search by state, grant type, and key words.